Awards. When I taught middle school, they were part of the game. For kicks, our team decided to award every student with a “candy bar award”. We brainstormed a list of candy bars and matching attributes. For example the “Mr. Goodbar Award” went to the most helpful student, the “Peppermint Patti Award” to the most cheerful, the “Snickers Award” to the funniest, etc…You get the idea. When I received two awards this weekend, I was flabbergasted. If I was to receive a candy bar award it would be the “Almond Joy Award” for being the happiest blogger in the blogosphere. I was nominated for the “Beautiful Blogger Award” by Nicole. She’s an excellent writer venturing into the world of fiction. Terry nominated me for the “Sisterhood of the World Bloggers Award”. You’ll find her life situation and her writing very inspirational. Thank the blogger who nominated you with a link. 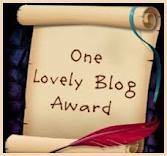 Copy and paste the award logo to your blog. Nominate other bloggers for the award and notify them. When I was six, I learned how to change diapers (the cloth and pin type). There’s a 1953 Farmall Super C parked by the barn. Like my husband, it still works. Cell phones are annoying gadgets. Rocky and Bullwinkle are brilliant commentators (Rocky the flying squirrel, not Rocky Balboa). The new WABAC machine arrives in 2013. Aren’t you excited? All of these blogs are full of Almond Joys. Indulge yourself. Happy writing and thanks for stopping by! I would never post anything my kids shouldn’t read. In fact, my writer’s soul wants them to read my posts. I want to share my words with them like I did every day when they were little. Now that they’ve grown, that desire persists. I shrug off their indifference. I stop asking. You see, it doesn’t matter whether they read it or not, the story is alive. Permanently. And that, my friends, is why I write. Thanks for stopping by! And keep your stories alive. When I read my favorite blogs in my reader, I confess, I sometimes just click the like button. Is that bad? 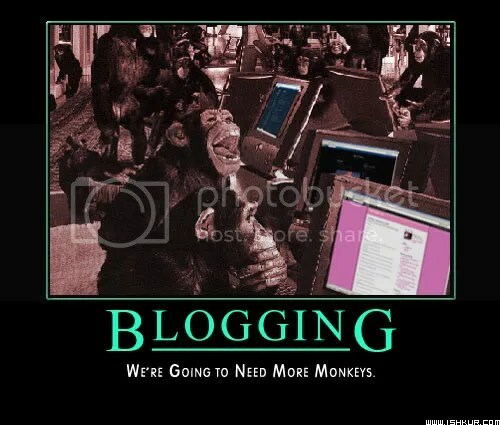 I’m not making excuses for what one blogger calls “like whoring”, but some blogs take forever to load and some don’t load at all until I’m logged out of WordPress. When this happens and I want to post a comment, I must log back in. This nightmarish cycle continues when the page won’t reload. What is going on? To the blog writer featured on “Freshly Pressed” who ranted about how the “like”clickers were trolling for traffic to their own sites, your conviction to never do this is enviable. I wish I could have commented, but your comments were closed. Sometimes all we can do is click “like”. So if I “like” your post and you have the feeling that I’m just a clicker, it’s not the case. I’m finding it just too difficult to load your page. If anyone has a solution for slow or no loads please share. 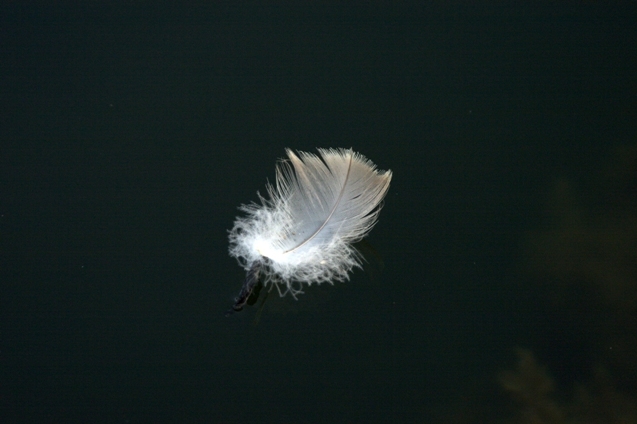 Just when I think I’m a goose feather in the wind, I wake up and discover that I’ve become the down in someone’s pillow. I have no idea how this happens, but somehow my writing drifts in the wind and lands on somebody’s head. Luckily, it’s light as a feather. 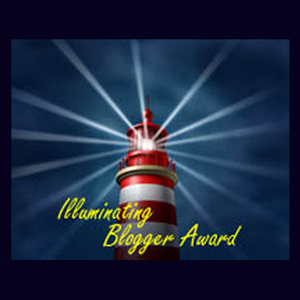 Thanks to Vikki for nominating me for the Illuminating Blogger Award. I enjoy visiting her blog and her perspective on writing. 4. 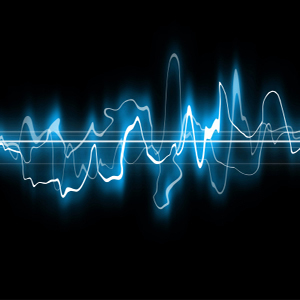 Select five or more nominees and notify them on their blogs. Here’s my random thing: Once I taught mathematics to students in a psychiatric hospital. 1) thank the blogger who nominated you with a link to the site. Thanks to i.arxiv for the nomination! Check it out for insightful and eclectic writing. Four years ago the US Army Corp of Engineers searched my property for Unexploded Ordinances (UXO) from WWII. But they missed one. I found it in my garden this spring. So, tell me, what were they really after? My husband and I make salsa with our own tomatoes. We name each batch because it takes more time to make salsa than it does to make children (and we gave them names). It’s only fair. I think Vesuvius is a lovely name for anything hot. I’m writing a novel about an evil rabbit and MK-ULTRA. I wonder if Sky King became a victim of his own crop dusting. What do you think? Thank-you all for your lovely contributions to the clouds.